Published by Dimira Teneva in Data-driven ecommerce marketing. 13 mins to read. 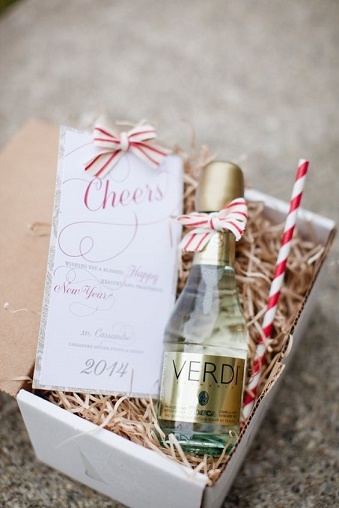 the end-of-year shopping craze can drive up to 40% of sales. The holiday season starts with Black Friday, 23rd November this year, and ends well after New Year. During that time, you most probably will see increased traffic and sales, which means more to do. 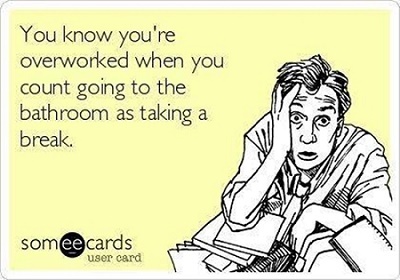 You definitely don’t want to deal with everything at once on the busiest days and lose sales. So how can you get your holiday marketing streamlined and ready to take the load of the busiest time of the year? In this article, you’ll find ideas for boosting conversions, improving customer experience, and delivering happiness (wink, wink) – all you can do to turn 2018 Holiday Season into your most successful one yet. 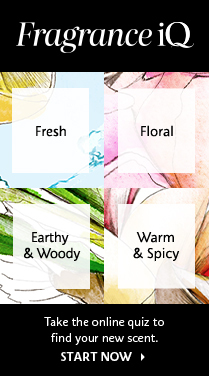 Ok, let’s talk them all in detail. 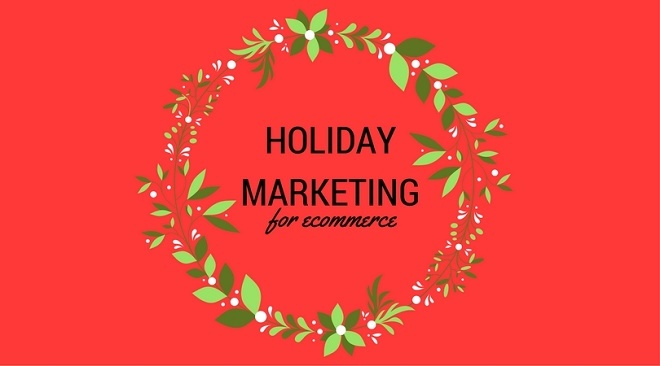 Take the holiday marketing checklist on the go and catch up easily with preparations! When competing for a bigger share of the holiday sales pie, you should definitely use current trends in products and demand. Like it or not, fidget spinners promise big sales this year. 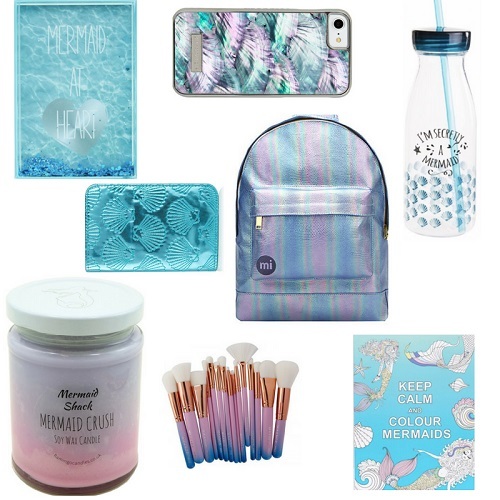 Another trend not to overlook is everything mermaid and unicorn-related: clothing, accessories, stationery, home items and so on. Wondering what products to put forward and how to answer to your audience’s wants and needs at the moment? We’ve written about the niche products of 2018 that are doing really well, and there are surely more you can work with. So checking Google Trends is a good start. Then, go deeper with some of the tools and websites Shopify suggest as great places to find product and promotion ideas. Even totally unrelated product categories can give you ideas for boosting sales – or start partnerships. Better start preparing now because you might need a license or time for sourcing promotional products. Holiday shopping season has become such a huge thing exactly because of the price drops and competitive offers. You’d better stay on top of things with a price monitoring tool – sometimes you’ll even find that you’re unnecessarily cutting your margins too much. It’s best to have a handful of attention-grabbing promotions that bring traffic in. (You’d better not discount everything at half price – the idea is not to get you broke.) Then, stock up on these leading products to avoid out-of-stocks. It’d be really harmful to your brand if you run out and have to take down the offer. In some countries, that can even be viewed as misleading advertising and deemed illegal. More traffic, more questions, more problems. That’s the price of more sales. How to organize holiday customer service? You can increase the hours of your current employees and promise they’ll get time off after the holidays. Hire seasonal workers if necessary, but don’t forget they’ll need solid training to do as much as your full-time employees. Then, plan the schedule in detail (you’ll be literally shipping Black Friday orders while uploading Cyber Monday offers) to secure smooth operations. We personally recommend thinking of ways to increase productivity rather than letting people burn out easily because it’s a long period. Pro Tip: Invest in live chat and support – these are probably the most efficient channels to create a positive shopping experience. Customers will reach for help more often now and that’s your time to shine. Facebook ads and updates to Google Shopping can be done well in advance so you’re ready to shoot on the big days. Coupon designs and social media visuals too. This way, you can be sure you’re ready for the flocks of customers on all fronts. One especially important thing to prep is holiday email marketing. In tools like Metrilo, you can set up email automation campaigns and run them when the time is ripe. Also, drafting out the email bodies can be a life saver. Get down to it when you feel especially creative and the result will be better than pushing for originality at midnight on Thanksgiving. Produce gift-buying guides, lookbooks and any other form of content that can help you sell more. Especially if you don’t carry a huge product line, twist things around so it looks like what you carry can make a great gift for as many people as possible. So, if you sell handmade leather belts, make sure to show they’re a good present for men, women and kids alike, for younger and older people, relatives and colleagues. This way, you’re decreasing bounce rates and cart abandonment because you’ll eliminate doubt. When people shop for others, they usually don’t have a specific thing in mind beforehand but rather need to browse around and find something suitable. Belts or books, chocolates, and gym memberships – they’re all competing for a place under the Christmas tree. We suggest using quizzes to help gift-shoppers choose easier. Quizzes are an engaging and fun form of content for online stores, and can painlessly lead a visitor to products they’d never considered before. They’re an online equivalent – and a more enjoyable one – to shop assistants who interrogate people about their whole family in order to come up with gift ideas. Nowadays, being politically correct is highly valued. We know holiday shopping season is synonymous for the period between Thanksgiving and Christmas, but in many countries and cultures those holidays are irrelevant, which threatens your sales performance there. People in Israel celebrate Hanukkah, not Christmas, and your ad copy should better be tailored for them. In Australia, Christmas is in the summer so plan your seasonal items accordingly. Thanksgiving is an American tradition and most other nations don’t recognize it as a reason for excess shopping. New Year is celebrated on different dates in Russia and China, for example, from the rest of the world and your NY promos can show respect for this cultural specific. Wishlists are convenient for your shoppers-to-be and helpful for you because you’ll know what items are popular and wanted, and what items need to be pushed with promotions. Also, wishlists can work for lead capture. 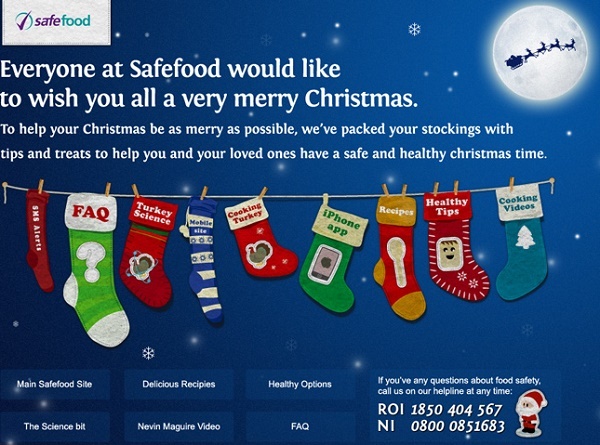 Last but not least, they are shareable and chances are people will tell family and friends what they want for Christmas. savvier in shopping around for the best offers. To get them excited about your promotions, start retargeting before the holidays and drop prices when the time comes. This way, they’ll be well-aware of your product’s regular price and immediately bite on the discount. 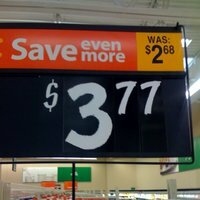 The added bonus is good brand image (even when entering the price wars) because people will see that you really lowered your prices instead of faking it as many retailers do. With customer intelligence, you can get ahead of the competition early on. Instead of rushing after all-new customers, reengage with your existing ones. Look through your database for people who did holiday shopping with last year – what they bought and when. Then, send them similar offers. The trick is to guess what was a gift and what was for personal use. It’s a bit of puzzle, but identifying different delivery addresses and sizes will help you. Getting those old customers onboard early can be a solid revenue injection because you won’t pay for acquisition and might not even have to cut prices down. Returning customers are great for the margins! Want more repeat customers to lower acquisition costs? Get your customer retention up. Make sure your site won’t crash and payments will be processed accurately. Don’t wait to find out problems when it’s too late. Every issue should be fixed in time before the holiday shopping madness starts. Check for broken links and test your website loading speed, these are crucial for your conversions. If possible, spend some time live-watching users interacting with your website to identify potential bottlenecks. If you regularly have problems with one payment method (that’s not as important as PayPal), better disable it to avoid a huge mess when you least need it. As long as you still have plenty of choice, nobody will complain. Your virtual store front needs to feel like Thanksgiving and Christmas so people get into spending mode. Add some holiday-themed elements – as long as it’s stylish, some glitter and snowflakes won’t hurt. Also, it’s no brainer that your best offers and top products should be the first thing visitors land their eyes on. As with special landing pages, your door-openers should await customers on the homepage so they don’t get frustrated trying to find that amazing offer they saw earlier on social. the same holiday mood should be seen on your social media profiles too. Now, more than any other time, you need to top your wrapping game. Some people like luxurious paper with rich ribbons and others like eco-friendly reusable containers. Offer as many packaging options as you can, staying true to your brand image, of course. What’s good about Holiday Season is that people are willing to spend more to make their loved ones happy and visual delights are welcome. So don’t worry if you have to charge for the wrapping. They’ll only care how good it looks and probably even share it on social media – an awesome way to get referrals. You know shipping will be crucial as everybody gets uneasy to get decorations and gifts on time. Your shipping guarantee should be clearly displayed so people know immediately they’ll get their presents on time. Make sure everybody knows the latest date you can get an order shipped out before Christmas to avoid very unhappy customers. Order tracking can get crazy in busy periods so get your fulfilment partner on the same page. (Thinking of a new one? Here’s your “interview questions” list for them.) That and prepping your team to answer many customer calls. We mean gift cards and downloadables (e-books instead of hardcovers, for example). They’re the last-minute shopper’s hope when there’s no time for delivery. According to the New York Post, search on mobile devices is highest on Christmas Eve when people frantically look for gifts they forgot to prepare. Also, gift cards make it easier to give a gift without actually picking it. And some people love to get rid of that responsibility. Last but not least, gift cards are a deal for you. You get the revenue right in while the recipient may never actually use it (you win), not use the whole amount (you win again) or buy something more expensive and pay the difference (win again and again). Nobody wants a damaged delivery. Unfortunately, with the madness around the holidays, accidents happen and you need to be extra committed to ship in the best condition possible. Get sturdy shipping boxes that won’t look bad even after some mishap. 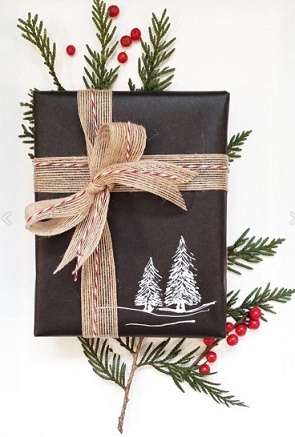 Even people who don’t pay for gift wraps should get their purchases good-looking. 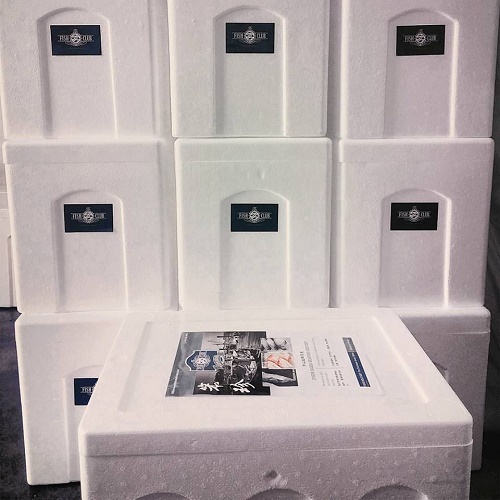 Increased sales should offset any additional costs for the sturdy boxes. Your customers will thank you. Holidays are a special time of the year and not all about the sales. History has proved that businesses that keep their feet on the ground and don’t treat their customers as cash cows only thrive in the long run. That’s why it’s important to show your company’s best self exactly when everybody else is fighting dirty for the last buck. Little signs of appreciation will bring a smile on your customer’s face and – as far as we know – that’s the best retention tactic out there. 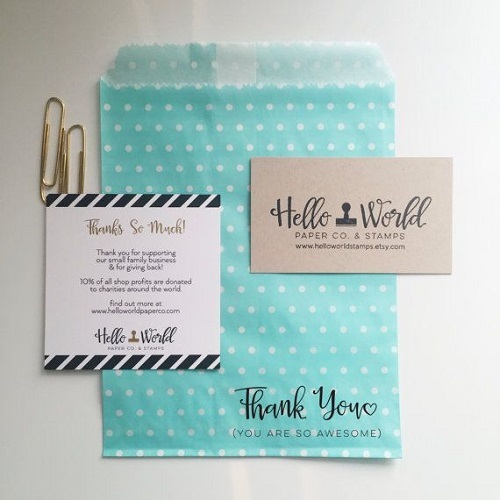 It doesn’t have to be anything huge – a greeting card, a sample or other trinket – but it’s a great way of saying “Thank you for choosing us” when they least expect it. A moment of delight amid the shopping madness can seal you many loyal customers. The end recipient of your product is just as important a lead as is the person who paid for it. You should use the golden opportunity to reach more of your target buyers through your customers’ network. Speak to them directly from the package. Slip an insert – a business card/ coupon/ greeting card/ booklet/ whatever else works with your product to invite them to explore your world. 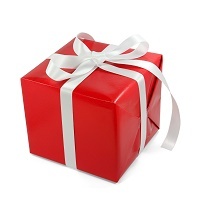 Although you only have 1 chance of engaging them (with the delivery of the gift), it’s worth the effort. See, getting ready for the most profitable time of the year is not so hard when you stay focused and organized. We tried to keep those tips practical and not stress you out too much. Hope you make the most of the upcoming holidays both professionally and personally. And of course, make sure to continue working on customer loyalty and repeat sales after the holidays, too.